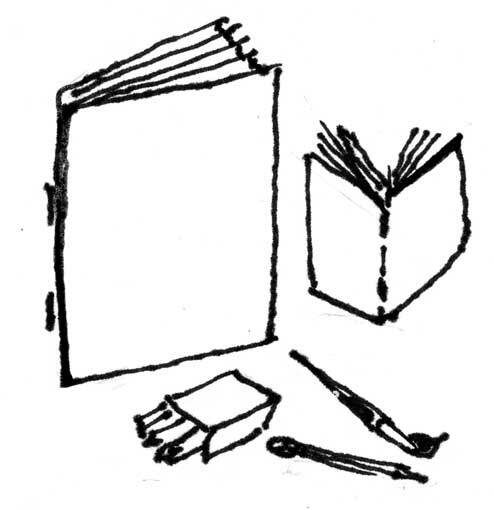 Or want to teach kiddies to write like Dickens or draw like Michalengelo? 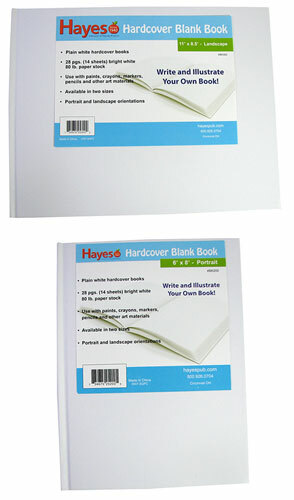 Start with blank, staple-bound 28-page paperbacks with bright white, 80-lb paper stock pages and card-stock blank covers. 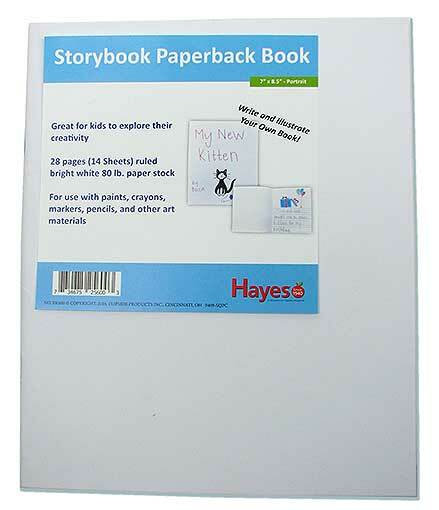 You pick: the 7” x 8-1/2” books or the 8-1/2” x 11” book, both with un-ruled pages because when you're young, staying between the lines isn't the thing to do. 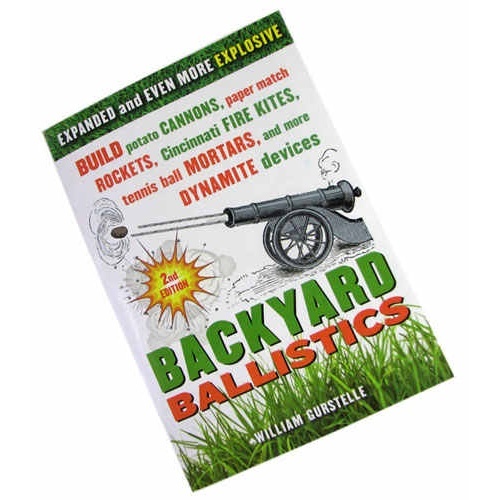 If you're devoted to explosions, and who isn't, you'll love the new expanded 2nd edition of William Gurstelle's Backyard Ballistics, now 25% longer, with 25% more ka-boomery. 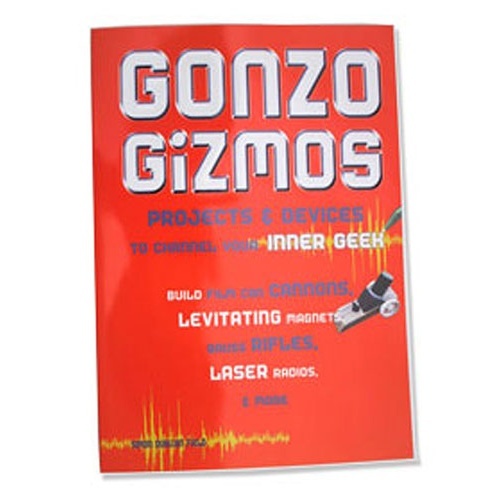 Still the go-to reference work for building rockets, cannons (carbide and potato), flingers, fire kites, electromagnetic pipe guns, tennis ball mortars, cleaner-bag balloons, ballistic pendula and petards. 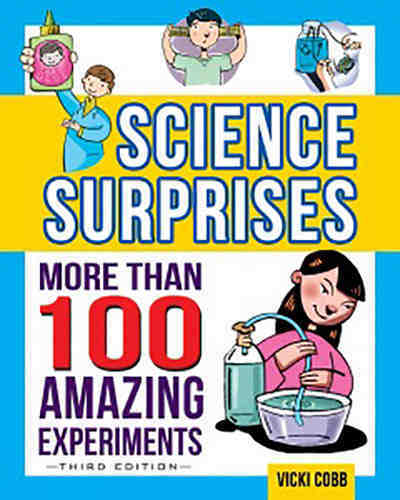 You simply can't have more fun with common household materials. 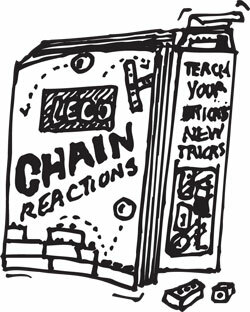 The soft-cover, 210pp compendium includes detailed and illustrated instructions, parts lists and sensible ways not to be hoist on your own petard. Be careful out there. 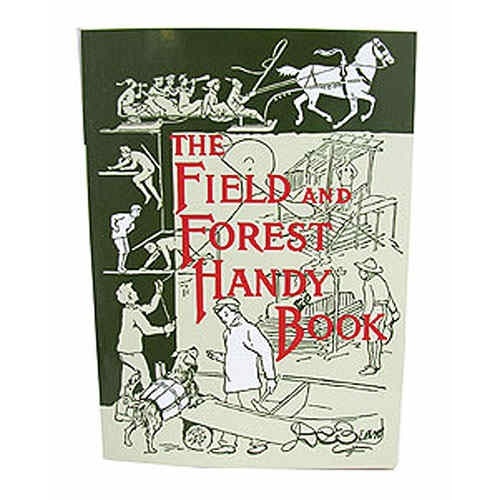 Titled "The Field and Forest Handy Book," this volume has been justifiably in print since 1906. Written by Daniel C. "Uncle Dan" Beard, the founder of the Sons of Daniel Boone and one of the founders of the BSA, it's a compendium of eternally relevant woodland lore, from building cabins, sleds, boats, and bridges to camping in swamps. The only part we skipped was on how to cook a muskrat. (We know a place that delivers.) 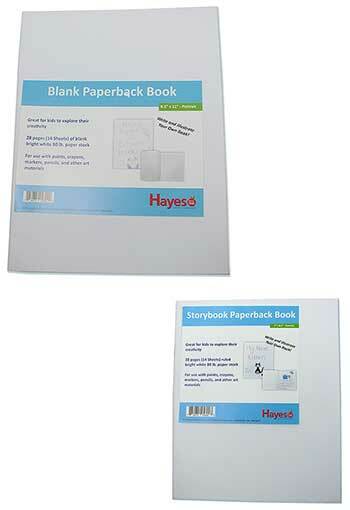 Loaded with illustrations. 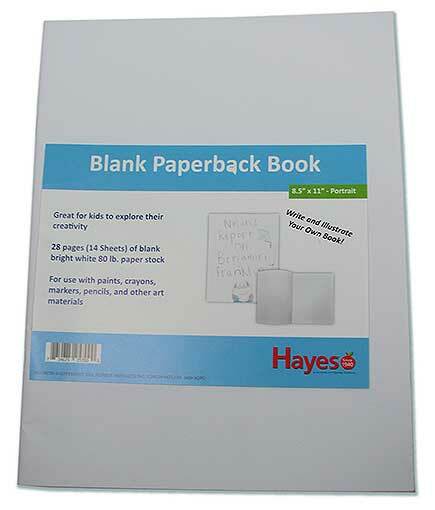 In soft cover from David Godine's Nonpareil Books, 428 pages. 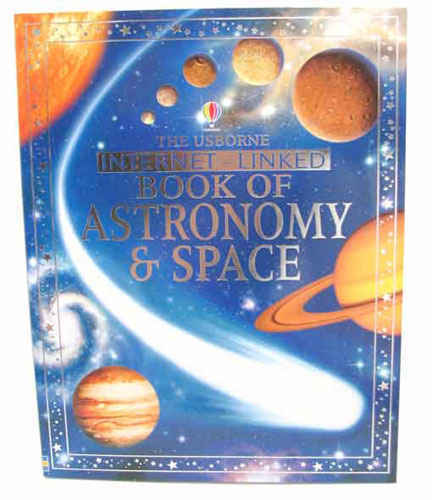 This 96pp, full-color, heavily illustrated book, "The Usborne Internet-Linked Book of Astronomy & Space," is written with a quick-link to the publisher's website, where there are updated links to internet sites that correspond to specific pages of the text. 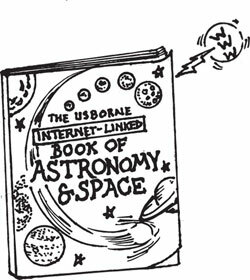 Sections include the solar system, stars, constellations, telescopes, photography and a plethora of astronomical facts and lists. 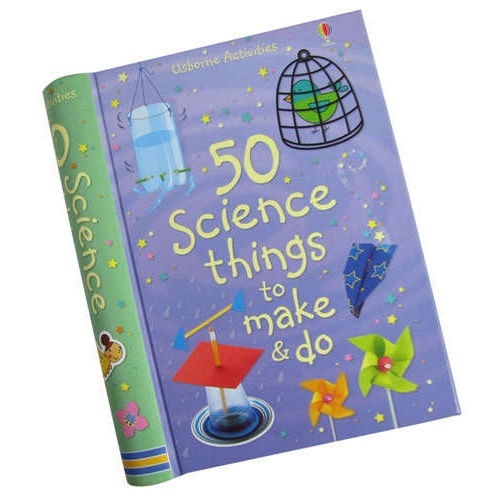 From Usborne Publishing. 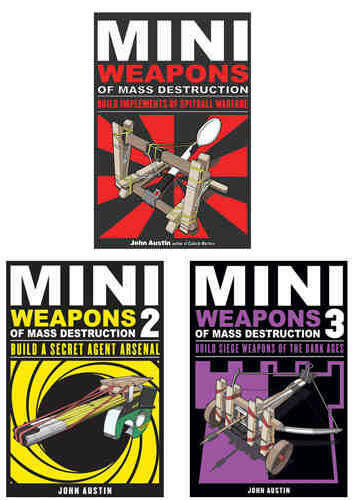 A must-have for micro-warriors; Mini Weapons of Mass Destruction by John Austin (author of the best-selling Cubicle Warfare) is 241 pages of detailed instructions for building (42) implements of spitball warfare from ordinary household objects and office supplies. 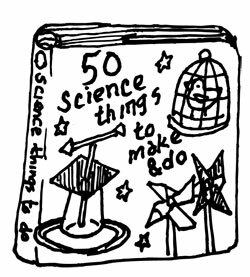 With the caveat that this is written for responsible individuals who take reasonable safety precautions (don't do anything your mother would scream at) we have to say that we love the binder-clip crossbow and the tongue-depressor catapult. 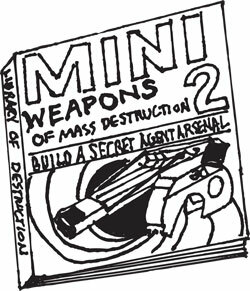 Volume 2, which is 251 pages, has a secret-agent flair with new gadgets like the push-pin dart, toothpaste periscope and cereal briefcase. 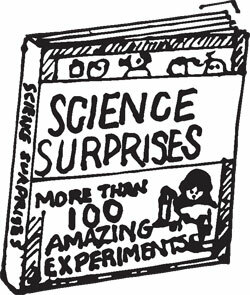 Volume 3, 267 pages, continues with a Medieval flavor and over a dozen catapults and ballistae, plus a buncha bows and crossbows. 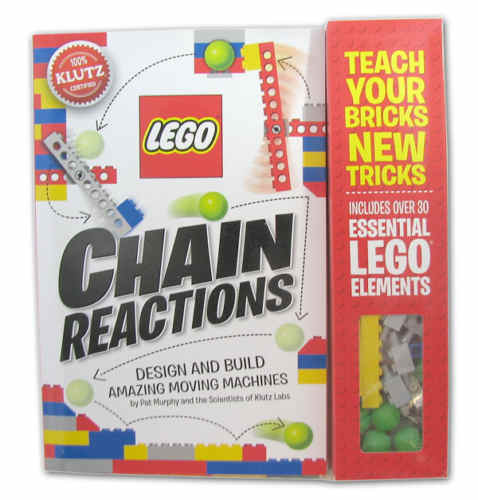 Oh, just buy the whole 3-volume Library of Destruction and get it over with. 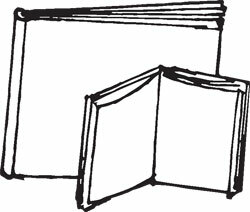 A stylistic cartoon cutout (dog, cat, bear or pig) folds its head and its feet (paws?) over a school picture or signature. Kids too young to write much will be giggly over the heartfelt Valentine messages, like the pink pig who says "HOG WILD OVER YOU," the red dog who says "I WUFF YOU," etc. You get (6) of each type, for a total of (24) in your order. Goofy cute.